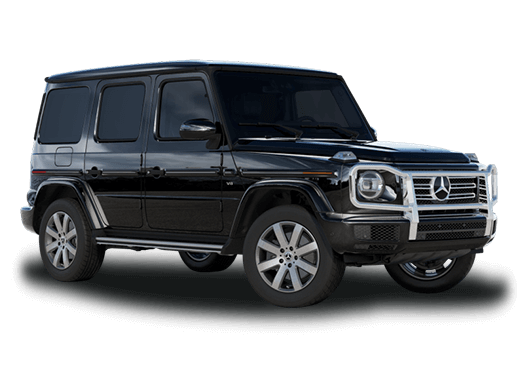 Aristocrat Motors Mercedes-Benz is proud to announce that for the seventh year they will be joining together with the Mercedes-Benz dealerships of Kansas City to act as the official Automotive Sponsor of the premier social and artistic event of the fall, the Plaza Art Fair. The Plaza Art Fair, being held on the streets of the Plaza, along Brush Creek will be held September 19th through September 21st this year. The Art Fair will once again bring to this idyllic venue, nationally recognized artists that will participate in both a Regional Juried Art Competition and the presentation and sale of their works. This is the 83rd year the Country Club Plaza has hosted the event and it has grown every year. 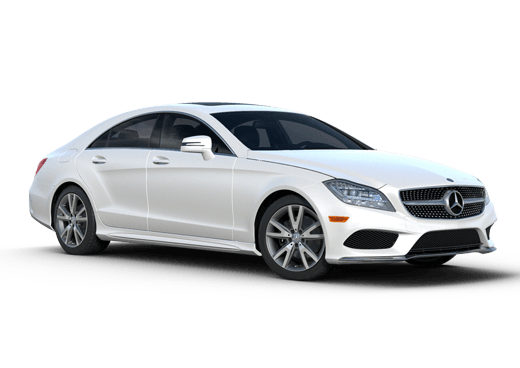 Reflecting the growth of Kansas City and the surrounding communities, the pairing of this iconic event and the Mercedes-Benz dealers and the Mercedes-Benz brand is a perfect match. 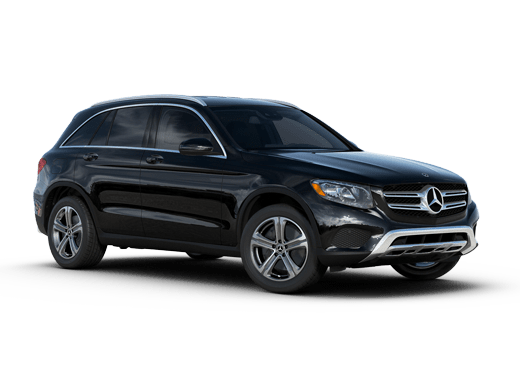 The Mercedes-Benz dealers will be showing the latest automotive art from Stuttgart, with the introduction of the all-new 2015 GLA small SUV and the newly designed 2015 C-Class. While being by around art work, the attendees of the Art Fair will also be able to enjoy some of Kansas City’s finest restaurants providing their signature dishes from booths along the fair route. In addition, attendees are welcome to stop and rest while the patrons of the arts can enjoy music of all kinds from three stages that dot the Plaza during this Art Fair Weekend. The entire family can enjoy the artistic creativity, the setting, the beautiful early fall weather, music, food. Since the children are not left out, the fair also includes interactive exhibits to bring out the developing artist in kids. For one weekend the most unique shopping area in the Midwest, combined with two of the finest dealerships in the Midwest invite you to experience the transformation of Country Club Plaza into a living, breathing artistic community. 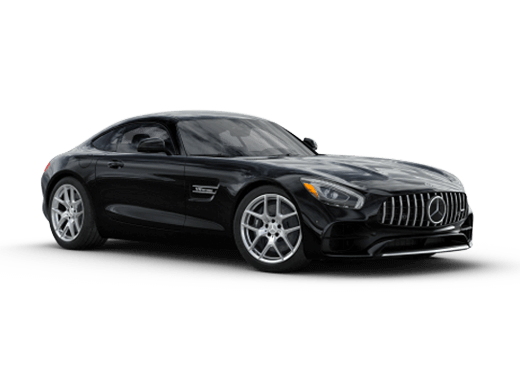 Aristocrat Motors Mercedes-Benz and Mercedes-Benz of Kansas City are proud to have grown with the community and to be part of the Kansas City experience. Learn more about the 2014 Plaza Art Fair below!